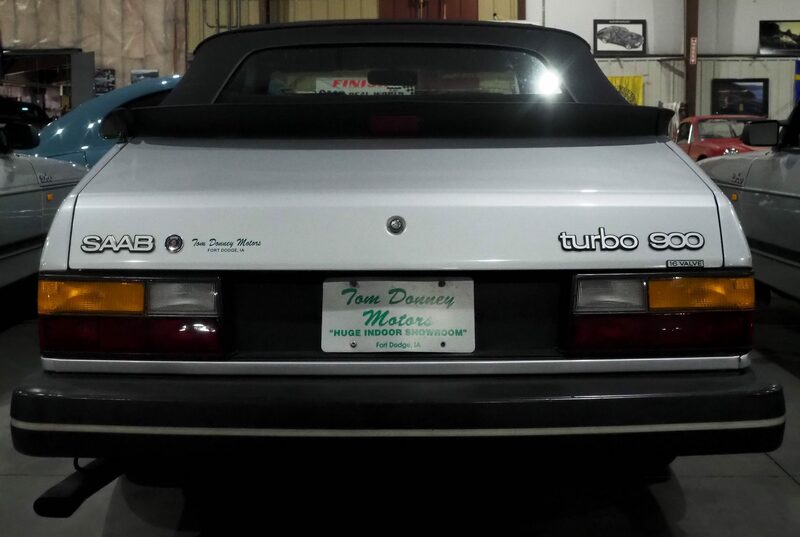 One of the original 400 convertibles brought into the U.S.A. in 1986. 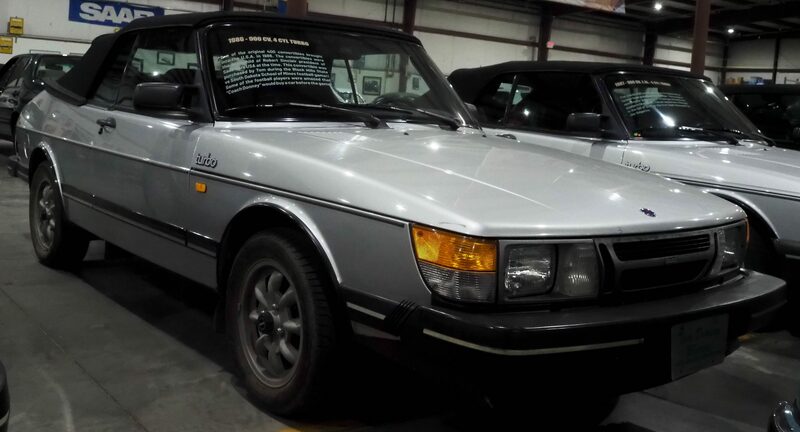 The convertibles were the brainchild of Robert Sinclair president of Saab Cars USA at the time. 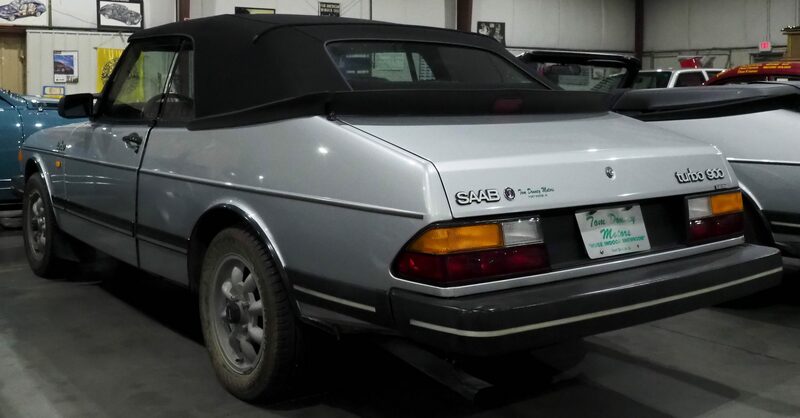 This convertible was purchased by Tom during the Black Hills State vs South Dakota School of Mines football game!! 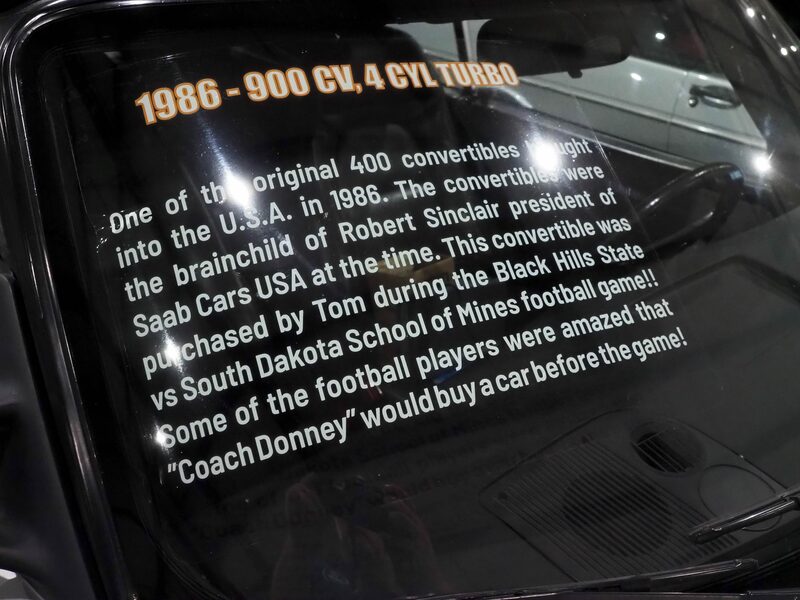 Some of the football players were amazed that ‘Coach Donney’ would buy a car before the game!